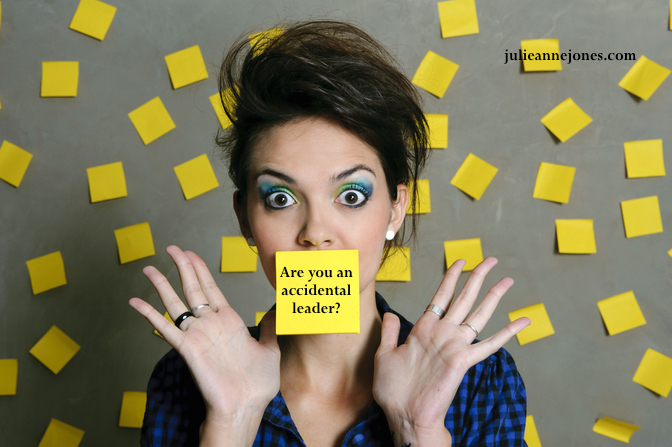 Are you succeeding in your direct sales business on purpose or accidentally? If you’re like most direct sellers, you started your business based on an invitation to “give it a try” and possibly found yourself stepping into this unknown realm of direct sales/home party plan without really understanding exactly what you were doing from the beginning. Because of the nature of how your business probably grew, it’s also possible that you just added necessary skills a little at a time and on an “as needed” basis. All this can add up to a way of doing your direct sales business I call “flying by the seat of your pants.” That basically means that you do what you need to do to get everything you need to get done done each week, but you’re probably not completely clear about how (or sometimes even why) you do those things. This can result in your business running you instead of the other way around and in you feeling overwhelmed and always behind as you scramble to recreate the wheel every time you do something. It can also make it difficult to mentor others. Since the definition of mentoring is teaching others to do what you do, you have to understand what it is you do in order to be successful before you can teach someone else to do those things. Once you start sponsoring people into your business and building a team from this perspective, you can quickly become an “accidental leader.” More often than not that results in the blind leading the blind, and it’s difficult for anyone to succeed in that scenario. So what’s the solution? Systems. A systematic way of working your business that ensures that you’re doing everything you need to do to succeed, intentionally and consistently so nothing is falling through the cracks. It’s easy to teach someone what you do if you’re clear about that yourself. But first you have to figure out what you do. Here’s a list of the areas where you need to work systematically in your direct sales business. See if you can use it to discover where you currently have systems in your business that you may not have defined, and where you’ll need to think about creating systems where there are currently none. This could involve creating a schedule, changing the way you follow up, or overhauling your home party presentation. 2. Customer Support – Including follow up calls after parties and communicating with your current customers through newsletters and social media, etc. 3. Downline Support – What do you do to support your downline? This includes new consultant training, ongoing consultant training, one-on-one coaching, etc. 4. Host Coaching – This is an important area that many people miss. What are you doing to make sure your hosts are having a successful experience with you, including phone and in person meetings, sending out invitations, etc. 5. Your Party Experience – Does your party look easy to duplicate? If not, you need to consider changing how you’re doing it. You want people thinking, “I could do what she’s doing.” It’s a great sponsoring seed. So look at the systems you use during your parties and make sure they’re working. If you take the time to really look at your direct sales business and make sure you’ve got the proper systems in place in all of the above areas, you’ll find it’s not only easier to run your business, but also to teach others to do the same thing. Do you have a system for getting and keeping bookings for your business? Want one? Grab your complimentary copy of my “Book Yourself Solid In The Next 30 Days” roadmap. It’s yours for free when you subscribe to my mailing list. Already a member of the list? My system won’t add you twice, so go ahead and grab the roadmap anyhow. Click here to grab your roadmap now!